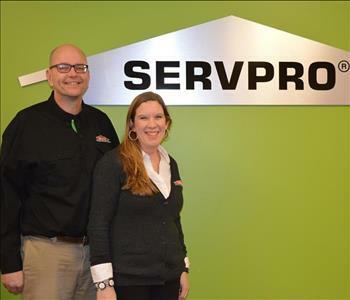 SERVPRO of Gurnee was opened by owners wanting to make a difference in the lives of their customers. We understand the stress and worry that comes with a fire or water damage and the disruption it causes your life and home or business. Our goal is to help minimize the interruption to your life and quickly make it "Like it never even happened." 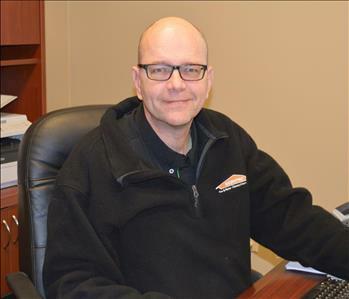 After graduating from the University of IL, Brad worked for a prestigious custom home builder for many years before purchasing the SERVPRO franchise in 2011. 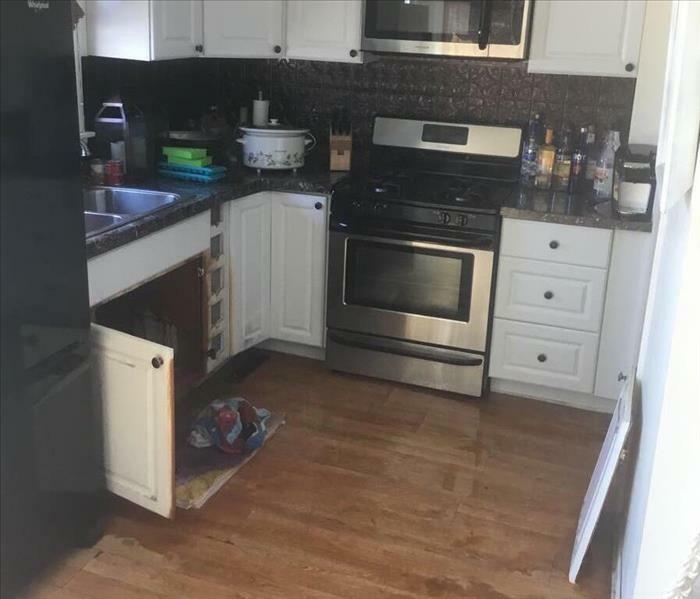 His credentials with the Institute of Inspection Cleaning and Restoration Certifications allow him to be exactly where he likes to be; which is out in the field doing inspections and meeting with clients. Kelly helps with Backoffice Admin work and is very involved in the community through PTA and Chambers of Commerce. She also helps with the charity work and anything the franchise donates to. Brad Cowell and his team, which includes Tom Marquardt (Production Manager) and Dave Brenner (Reconstruction Manager), have 30+ years in the construction industry and the knowledge and expertise to tackle any job, big or small. 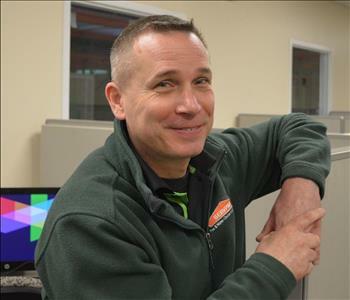 Highly trained in property damage restoration; from initial and ongoing training at SERVPRO’s corporate training facility to regular IICRC-industry certification, rest assured we are equipped with the knowledge to restore your property.